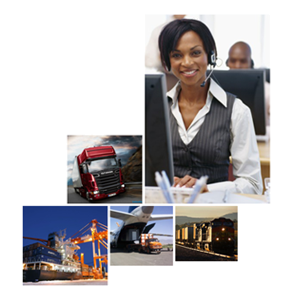 C&F PRO is a Freight Forwarding system for Clearing & Forwading Companies in Eastern Africa and is Available in two versions: C&F PRO Desktop Version & C&F PRO Online. On successful completion of your first payment, accounts for each selected C&F PRO product option will be created. Use the Product Options Filter to display only the product options you are interested in. You will require to be Signed In to proceed with Payment. Standard Subscription for C&F PRO Online - 50 Consignments. 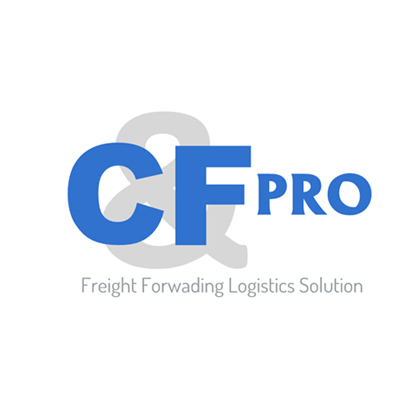 Premium Subscription for C&F PRO Online for 150 Consignments Max. Ultimate Subscription for C&F PRO Desktop & C&F PRO Online for unlimited Consignments. Client access per day on PC and Smartphone. 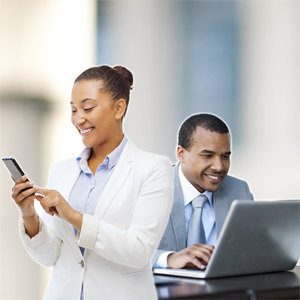 View consignments, status updates & Send enquires and responses to your C&F Agents. Getting Started with our products requires a Cybermonk SD account. 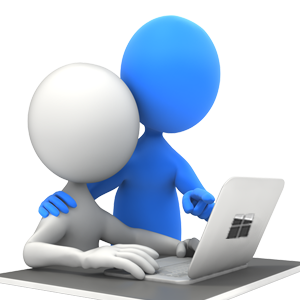 Create a Cybermonk SD Account for Yourself or Business to use it with our Products. Or simply Sign In if you already have one.